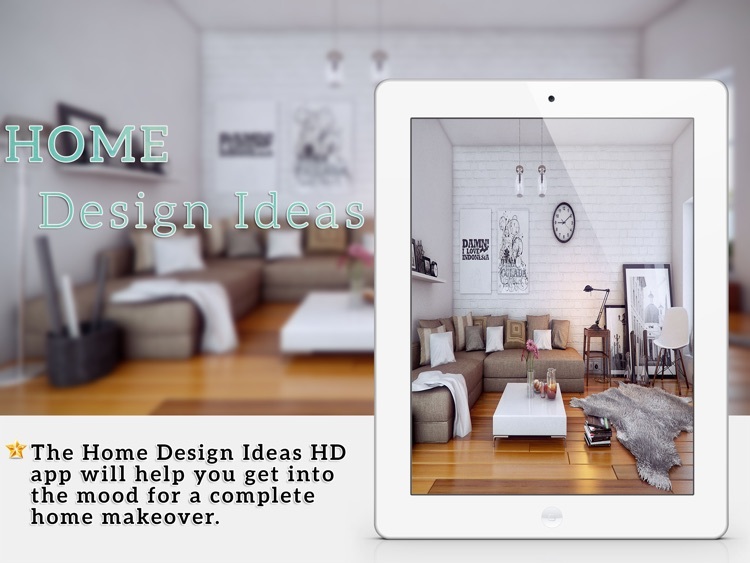 ◆ Home Design Ideas HD is the perfect digital look book for interior-decorating ideas to create you dream home. 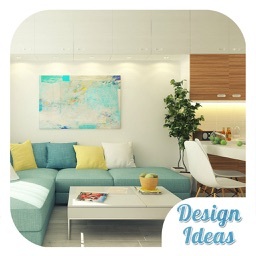 ◆ Home is the warm and private place where we can relax, play and let go off all the day’s stress. 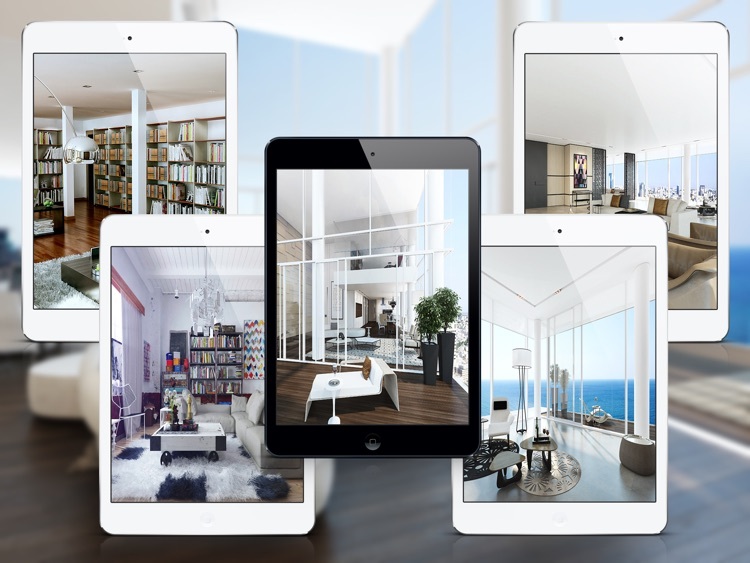 We spend more time in the home then we even realize. 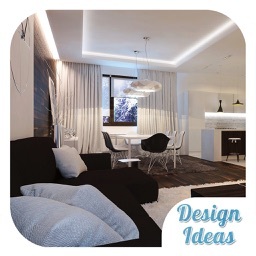 It tends to be the most peaceful and comfortable place thet we have ever known. 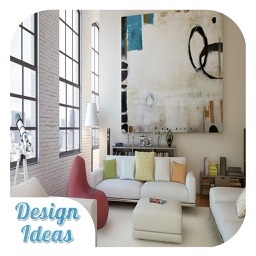 ◆ You can collect a beautiful, functional home interior ideas with inspiration from Home Design Ideas HD. 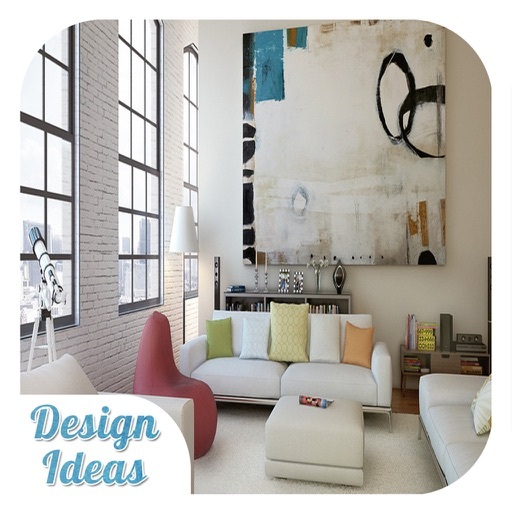 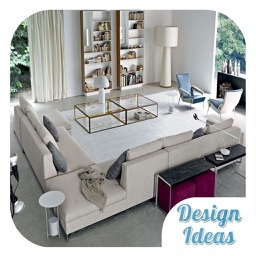 ◆ Check out our Home Design Ideas HD app for some great ideas on home design planning. 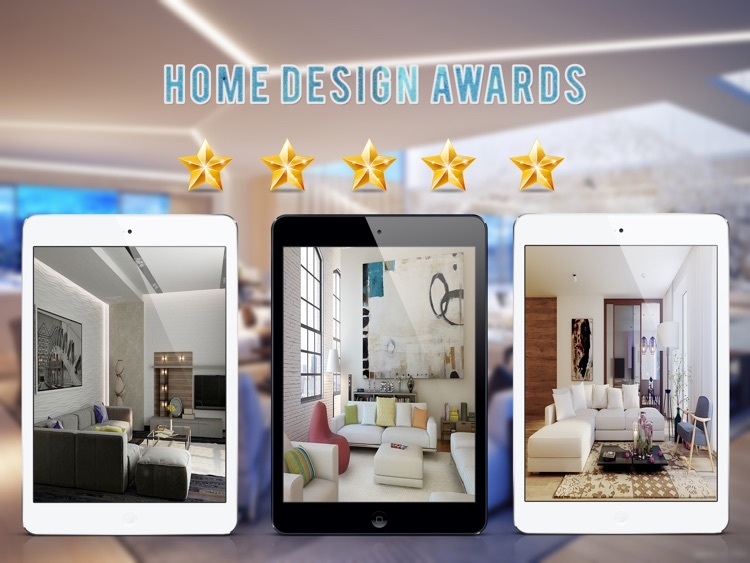 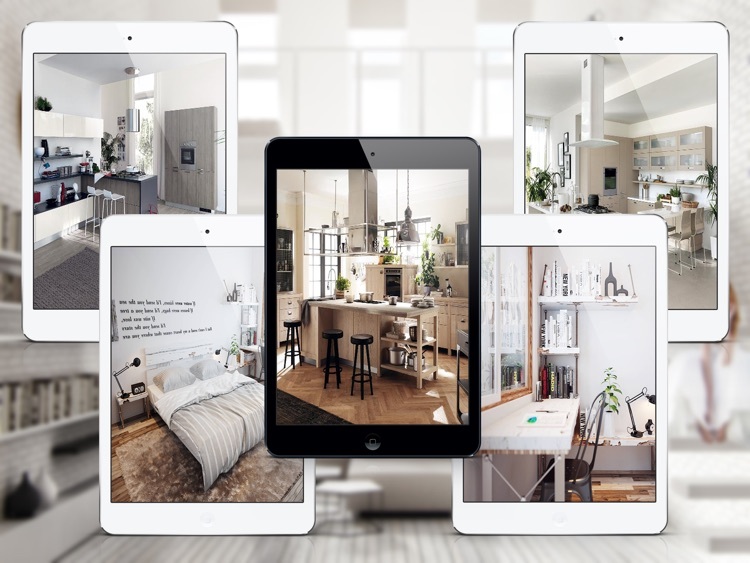 ◆ BEST INTERIOR APP WITH HIGH QUALITY Home Design Ideas HD features a COMPLETE GUIDE to all home interior styles and designs in high-definition quality.